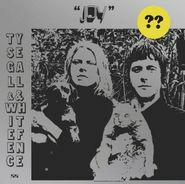 Six years after their debut collaboration, Hair, Ty Segall & White Fence once again join forces to prove that their freaked-out garage rock tag team was no one-off event. 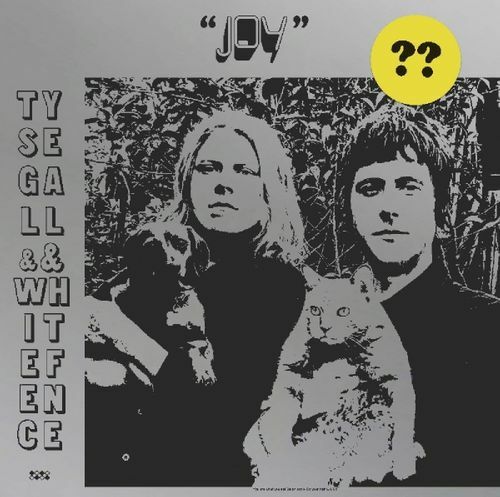 Joy is neither as heavy nor as blisteringly rifftastic as its predecessor, but it is a whole lot weirder instead, opting to travel to the haziest realms of lo-fi, '60s-inspired songwriting. Shades of Elephant 6 mainstays Olivia Tremor Control abound, as do traces of (fellow Ty Segall collaborator) Mike Donovan’s Peacers project.